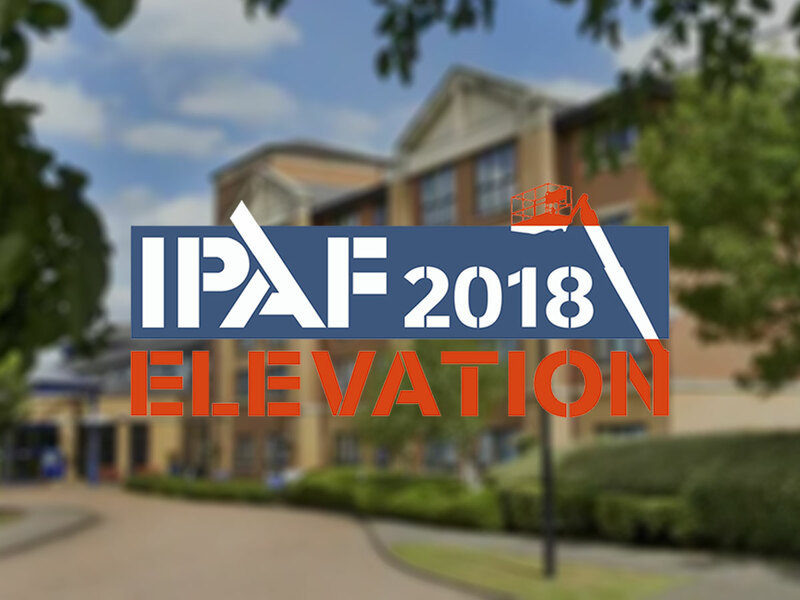 You are at: Home » Latest News » IPAF Elevation 2018 is a Success! IPAF Elevation 2018 in Coventry yesterday was a success. The conference, networking and gala dinner took place in the heart of England at the Doubletree by Hilton on the outskirts of Coventry. Elevation is aimed at the UK powered access industry and is open to IPAF members and non-members alike. The event gave powered access professionals a chance to meet and network, learn about the latest developments, and celebrate all that is great about our industry. Nationwide Platforms won the prize for best training vide and JMS was the runner up. Attendees also had an opportunity to try a state-of-the-art MEWP simulator machine as part of IPAF’s ongoing virtual reality (VR) consultation. The person who completes a specific MEWP challenge with the fewest faults and closest to the target time, will win IPAF’s “Smooth Operator 2018” award. Attendees could also take part in a MEWP challenge. Andrew Muxlow completed the challenge with the fewest faults and closest to the target time, he was awarded with IPAF’s “Smooth Operator 2018” award.